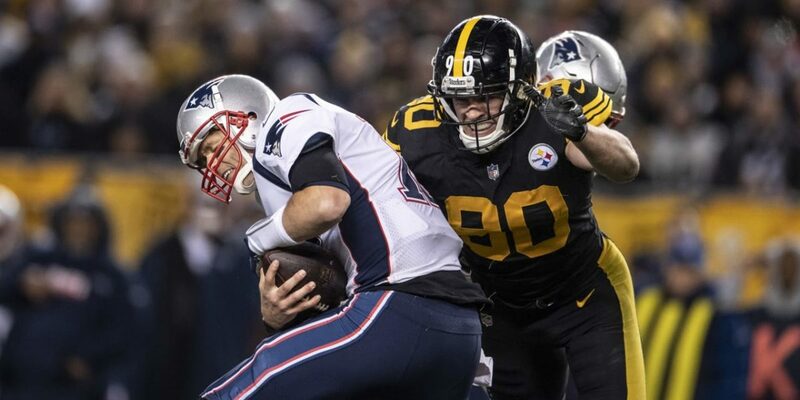 Home » Who should Steelers fans root for to win Super Bowl LIII? Who should Steelers fans root for to win Super Bowl LIII? 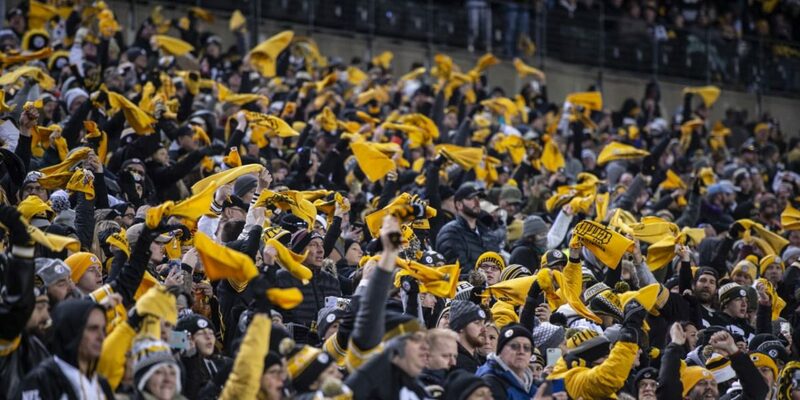 The Steelers not playing football during Championship Weekend is hard enough, let alone going through the entire postseason with no Black and Gold football. Football is not over just yet! 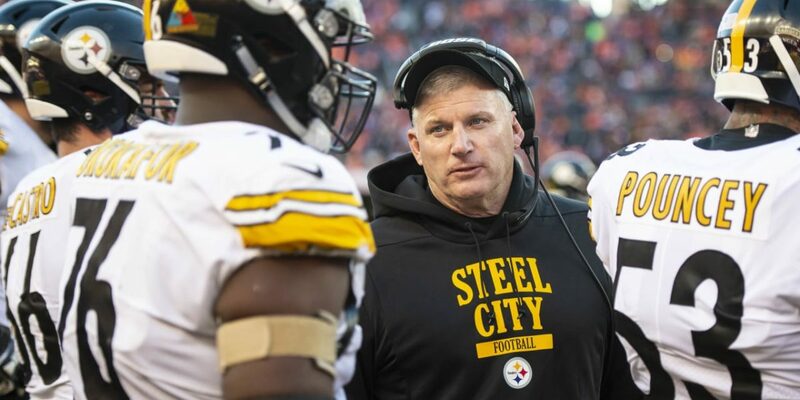 So, who should Steelers fans root for during Championship Weekend as teams prepare to play in Super Bowl 53? When would we ever root for the Patriots? Most Steelers fans will automatically root for any opposing team playing the Patriots, but here are a couple positives if the Patriots were to have yet another Super Bowl appearance. To start, if you are someone who is not yet sold on Patrick Mahomes, then this would be one positive aspect of the Patriots winning. I am not saying that he is not a great quarterback, but some of the hype around him has gotten a bit much at times. I have heard people say he is going to be the greatest quarterback of all-time. Personally, I want to pump the breaks and give him a couple more years as teams get more film on him and how he might react. The most recent example of this is Dak Prescott, where he was the next Tom Brady after his rookie season, and people have toned that notion way down since then. If you are a Patrick Mahomes lover, great, here is my next point. To be honest, I had a really hard time finding reasons to root for the New England Patriots. The only reason I could come up with is that certain people might not want players like Travis Kelce to get to the Super Bowl after some questionable character choices against the Steelers and other teams. Maybe you don't like Andy Reed, or particular Chiefs fans, I'm not sure, but it's hard to come up with reasons to root for the Patriots. As I alluded to in the previous paragraph, the simplest answer I can give as to why you may want to cheer for the Chiefs is that New England and "Belicheat" get out of the playoffs and their chances of winning another Super Bowl get shattered. As I mentioned last year in this same article, this would stop them from tying the Steelers six Super Bowl wins. No matter how much you may dislike players, coaches, administration, or fans of the Kansas City Chiefs, I would take a Chiefs victory over New England... any day! For the second straight year, personally, I think the NFC winning the Super Bowl would be the ideal situation. Of course, it would mean the Patriots would not host their 6th Lombardi trophy, even if they made it into the Super Bowl yet again. It would also stop the Chiefs from winning the Super Bowl. I don't mind that as much, personally, but I'd rather see either NFC team over the Chiefs if I got to pick and choose. One would assume that if the Saints were to advance to Super Bowl 53, they would be the favorites to win the entire thing. They have one of the best quarterbacks in the league with Drew Brees, who has previously won a Super Bowl. They have a high-powered offense and a defense that is often overlooked, but one of the best in the league this season. They have been able to rest with the bye-week, and they have not traveled in over a month and a half. Looking at one of the two teams in Los Angeles, the Rams would also have a good shot at winning the Super Bowl if they were to get past the Saints. To start, they would have just come off of a win against arguably the best team in the league right now, and one the road in arguably the hardest environment to play in. If the Rams can pull that off, they have the talent, skill, and coaching to pull out a victory over either Kansas City or New England. They have one of the better quarterbacks in the league with Jerod Goff, and a running attack that is now featuring C.J. Anderson in addition to Todd Gurley, one of the best running backs in the league. You may have personal reasons to root for or against either NFC team, but in terms of the Steelers, neither team poses any threat to the Steelers post-season statistics. Obvious answer, root against the Patriots. After that, I think it comes down to any personal reason you might have to root for one team or another. Besides the Patriots, each team has only won one (1) Super Bowl in their existence as organizations. It would be nice to see another team start to spread out the SB wins, regardless of who it is. 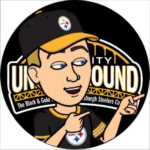 Since it goes without saying that Steelers fans would have liked their team to keep going, if you're like me, you'll still watch the end of the season... but mostly to make sure certain teams DON'T win! Personally, those teams are the New England Patriots and somewhat the Kansas City Chiefs. Take that as you will, but there is still plenty of football to watch and we can still root against the Patriots getting that sixth Super Bowl ring! If it comes down to KC vs LA, I won’t really care who wins, so I’ll root for whoever is behind in the game.